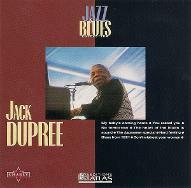 One of John's earliest musical heroes was the New Orleans singer and pianist Champion Jack Dupree. Jack was a great singer and a truly wonderful engaging live performer. From Jack's 1958 album "Blues From The Gutter" John soaked up the gritty lyrics of songs "Junker's Blues", "Bad Blood" and "Can't Kick This Habit" which still sound as visceral as ever today. On a night out with Kim Simmonds in 1965 they saw Jack perform at Eel Pie Island and at the time little realized that the two of them would soon play with the great man in person. While John was still in Savoy Brown, their paths crossed and Jack, who loved the band, encouraged them and even offered to write songs for them. 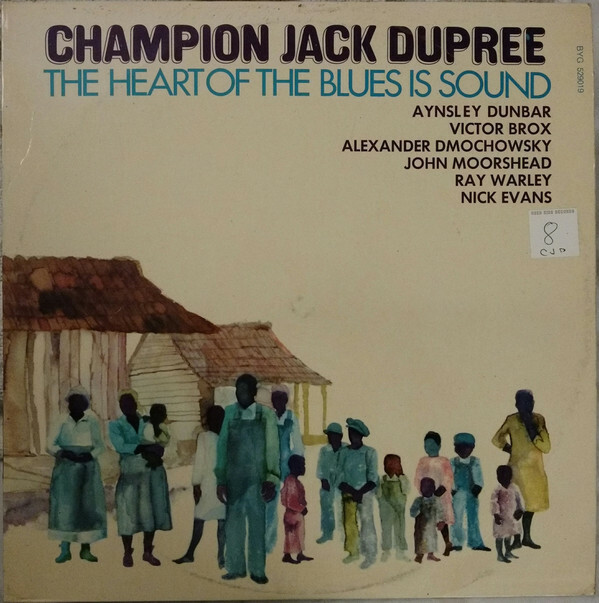 A couple of years would pass, however, before John got another chance to play with Jack again; this time with the recording of Dupree's album "The Heart Of The Blues Is Sound" for the French Byg label. The album released in 1969 has the full Aynsley Dunbar Retaliation in support with John O'Leary on harmonica. Nick Evan's trombone and Ray Warleigh's alto sax were over dubbed at a later date.The sleeve notes omit John and credits the harmonica playing to Victor Brox! 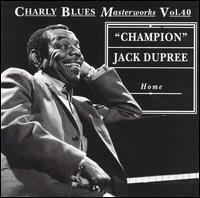 The album has been reissued many times (including the Charly Masterworks Series) with and the omission repeated.